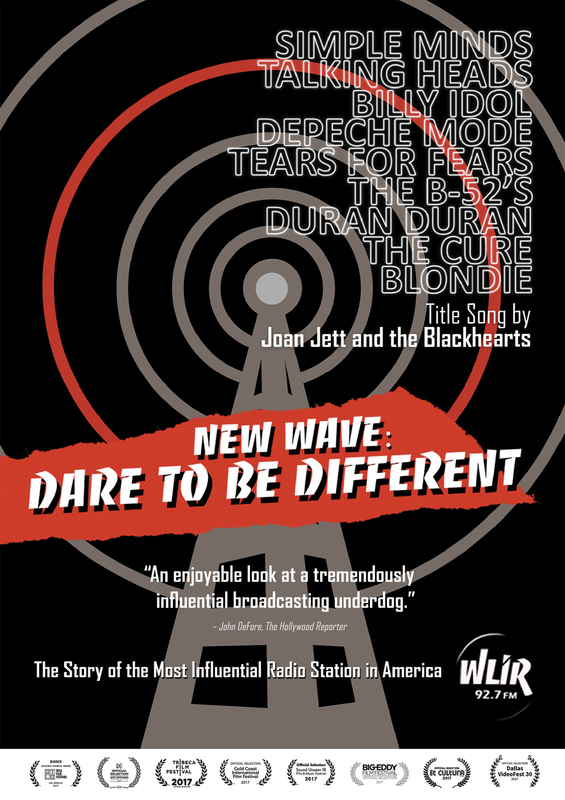 U2, Talking Heads, Depeche Mode, Blondie, Duran Duran, Tears for Fears, The Clash, The Cure: Over half a billion records sold but you may never have heard of them if not for a small suburban radio station on Long Island, NY: WLIR. In August, 1982, a small group of radio visionaries knew they couldn't compete with the mega-stations in New York City. With one brave decision, they changed the sound of radio forever. In this riveting and star studded documentary, Program Director Denis McNamara, the 'LIR crew and the biggest artists of the era tell the story of how they battled the FCC, the record labels, corporate-radio and all the conventional rules to create a musical movement that brought the New Wave to America. The dynamic soundtrack includes more than 50 songs from the era and a new original theme song by Joan Jett and the Blackhearts! Celebrate 80's hair, fashion, culture and music with those who dared to be different! Must see for fans of 80's music! An enjoyable look at a tremendously influential broadcasting underdog. Chronicles rise, fall of the coolest 80's radio station! 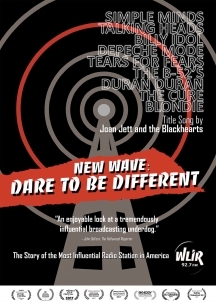 The station's broadcasting license had been under threat since a 1972 dispute and the FCC finally revoked it in 1987, ironically, the same year they won the Alternative Station Of The Year Award from radio trade publication the Gavin Report. Mainstream American music wasn't breaking new bounds, it wasn't saying anything dangerous... WLIR fueled something loud, smelly, and nasty.